Russell D. Dupuis received the 2016 Award of Outstanding Achievement for Global SSL Development for Science and Technology at the opening ceremony of CHINA SSL 2016, held on November 15 in Beijing, China. Dupuis holds the Steve W. Chaddick Endowed Chair in Electro-Optics and is a Georgia Research Alliance Eminent Scholar in the Georgia Tech School of Electrical and Computer Engineering (ECE). This award, presented by the International Solid-State Alliance, recognizes outstanding lifetime contributions of researchers to the solid-state lighting field. Dupuis invented the process that is the basis of virtually all production of high-brightness LEDs, laser diodes, solar cells, and high-speed optoelectronic devices. Dupuis currently studies the growth of III-V compound semiconductor devices by MOCVD, including materials in the InAlGaN/GaN, InAlGaAsP/GaAs, InAlGaAsSb, and InAlGaAsP/InP systems. He and two of his colleagues were awarded the 2002 National Medal of Technology for their work on developing and commercializing LEDs. In 2015, Dupuis was one of five pioneers to receive the Draper Prize for Engineering in recognition of the significant benefit to society created by the initial development and commercialization of LED technologies. 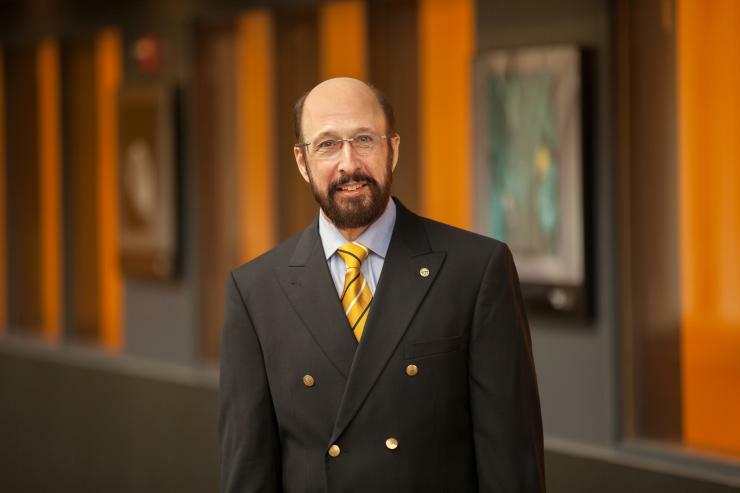 He has also been recognized with the IEEE Edison Medal and as a Fellow of the IEEE, OSA, the American Physical Society, and the American Association for the Advancement of Science for his achievements in this field.